RBA flags that tight credit conditions have probably served their purpose. 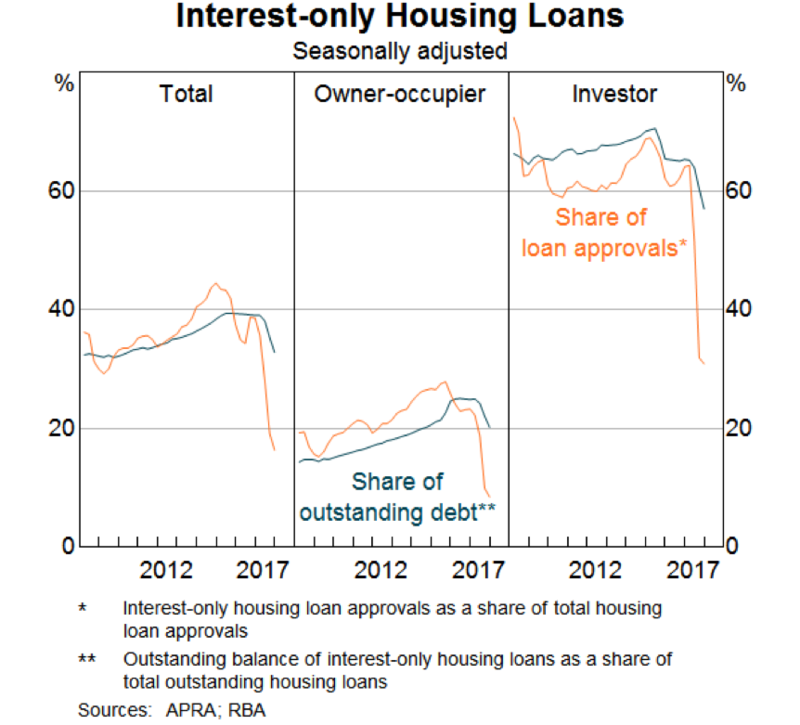 I’ve heard a lot of people say recently that Interest-Only (IO) loans in Australia are our version of sub-prime. In case you’ve forgotten, because it is over ten years ago now, sub-prime mortgages brought down the housing sector in the US during the GFC. They were loans dished out to people who should never have qualified, often at cheap teaser rates. Once the rates reset, people couldn’t afford them, and the housing market collapsed. And so IO loans have come in for a lot of attention recently. 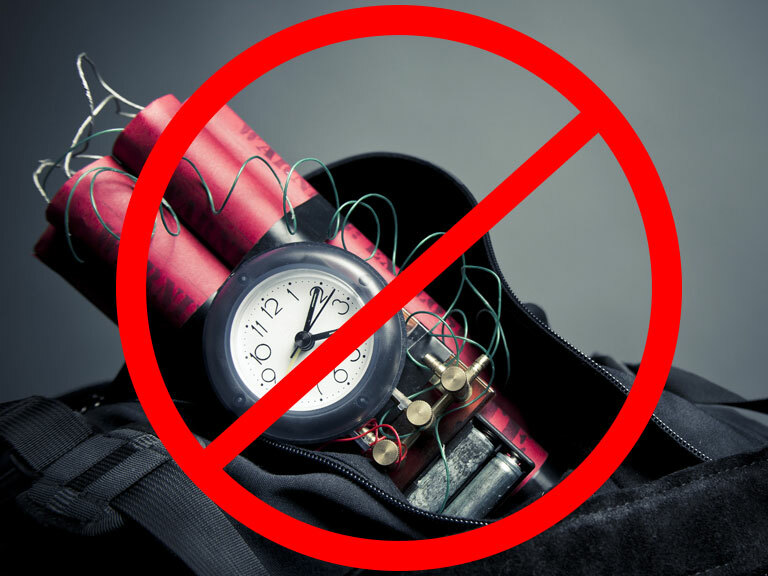 Critics argue that, like sub-prime mortgages – they’ve been given to people who can’t really afford them, and when they roll over to P&I (Principal and Interest), people won’t be able to afford them and the market will collapse. You can probably guess what I think about that argument, but don’t take my word for it. What does the RBA think? Well, as it turns out, the RBA is pretty relaxed about it. The first point they make is that with a tightening of standards recently, we’ve already seen a substantial shift towards P&I. 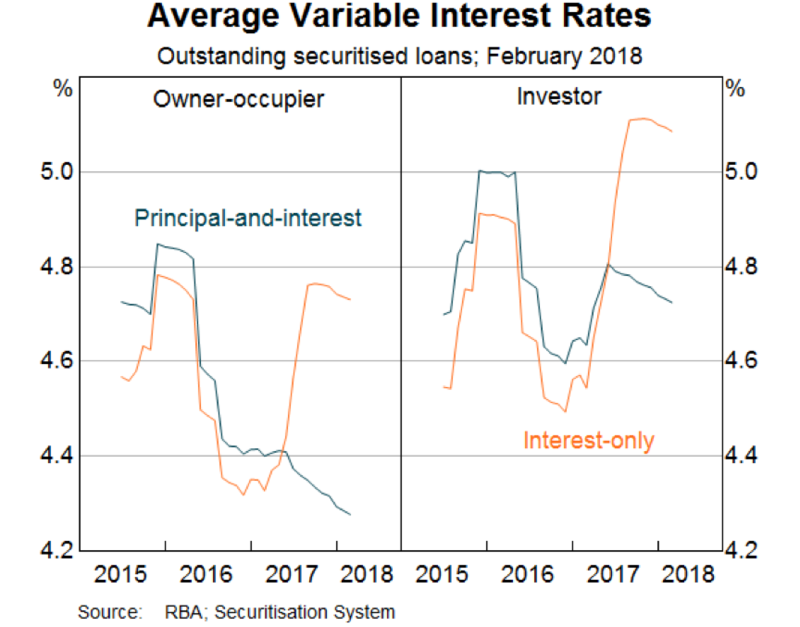 You can see that the share of interest only loans, going to both owner-occupiers and investors, has fallen sharply in recent months. At the same time, the interest rates on IO loans have spiked, as banks try to pivot away from this kind of lending. And yet, despite this regulator-driven assault, loan quality is holding up, and there are only small pockets of reported stress. And the main reason for this was that most people on IO loans were putting more away than they had to. Most, it seems, were just assuming that they were on P&I, and saving accordingly. And so when the regulations kicked in – when people moved over to P&I or had to pay higher rates – people just rolled with it. And as scheduled payments rose, unscheduled payments fell. That is, the unscheduled payments people were making were pulled into scheduled payments, and total payments barely moved at all. This would suggest that, by and large, people with IO loans knew what they were doing, and were prepared for the transition to P&I. 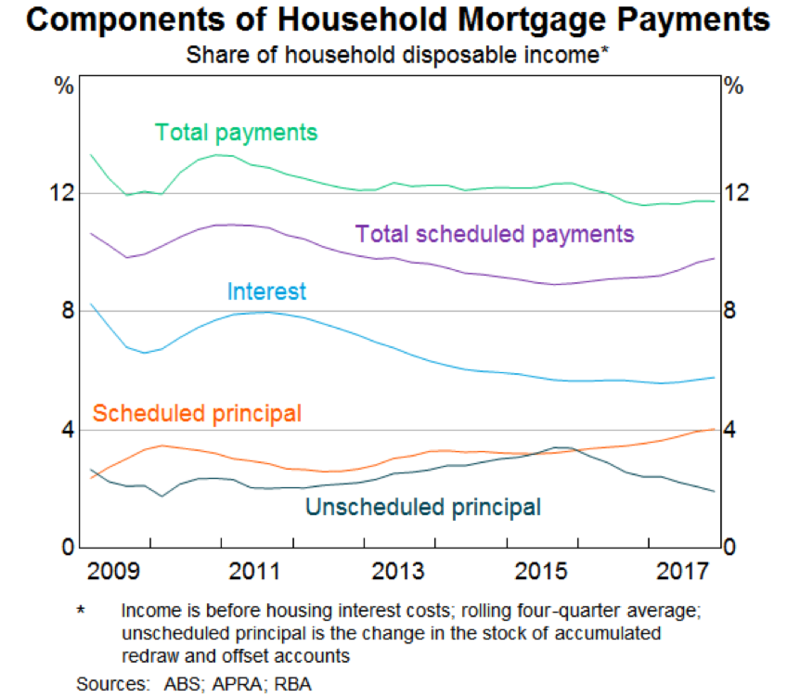 The end result, as far as the RBA is concerned is that yes, for some borrowers, the IO reset is going to hurt. It could see a substantial jump up in scheduled repayments – potentially in the order of 40%. But most IO borrowers have buffers and flexibility, and so the effects on the overall market are likely to be small. “The step-up in required payments at that time for some individual borrowers is non-trivial. For the household sector as a whole, however, the cash flow effect of the transition is likely to be moderate. The effect on household consumption is likely to be even less. This is because some interest-only borrowers will be willing and able to refinance their loans. Also, many others have built up a sufficient pool of savings, or will be able to redirect their current flow of savings to meet the payments, or have planned for, and will manage, this change in other ways. I’m glad the RBA thinks so. I’m glad because it means that the housing market isn’t in danger of a US-style sub-prime collapse. That’s a good thing. But I’m also glad because it probably means that the end is in sight for the tight credit environment we’ve seen in recent years. This adjustment has been tricky, but probably necessary to remove excessive heat from the market. But as the RBA shows, the measures have done their job. And that means, the worse is probably behind us. I look forward to a return to our usual broadcast.